Dr. Pierre Nolin received his PhD from Université Paris-Sud 11 and École Normale Supérieure, France, in 2008. Before joining City University in 2017, he worked as an Instructor and PIRE Fellow at the Courant Institute of Mathematical Sciences, New York University, USA, from 2008 to 2011, and then as an Assistant Professor in the Department of Mathematics at ETH Zürich, Switzerland, from 2011 to 2017. 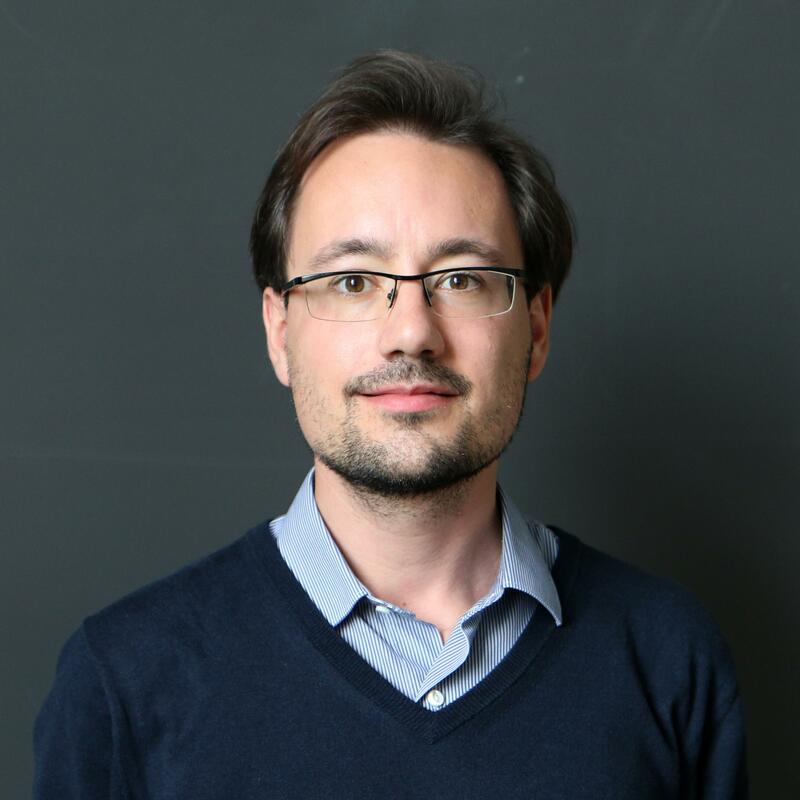 Dr. Pierre Nolin's research is focused on probability theory and stochastic processes, in connection with questions originating from statistical mechanics. He is particularly interested in lattice models such as the Ising model of ferromagnetism, Bernoulli percolation, Fortuin-Kasteleyn percolation, frozen percolation, and forest fire processes. Prix de thèse Jacques Neveu 2008, Société de Mathématiques Appliquées et Industrielles (Modélisation Aléatoire et Statistique).